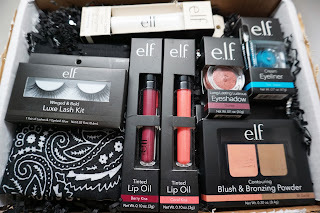 I've got some new goodies from ELF Cosmetics including some really fun pops of color. This line is seriously endless...they have a bit of everything. Check it out! I love this plum shimmer, it would look good on nearly every skin tone. And this cream eyeliner is the perfect pop of color to add to a neutral spring eye. 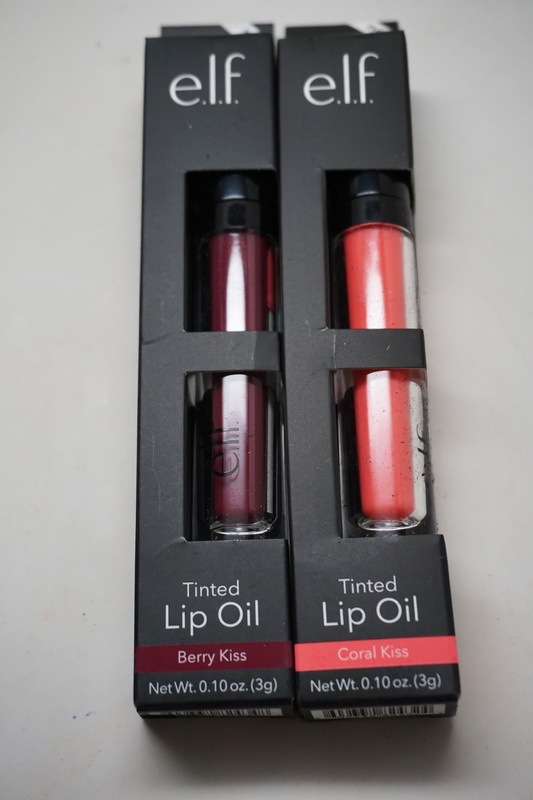 These tinted lip oils are super interesting. Super nourishing lip colors with just a hint of color...great for dry lips and daytime makeup. 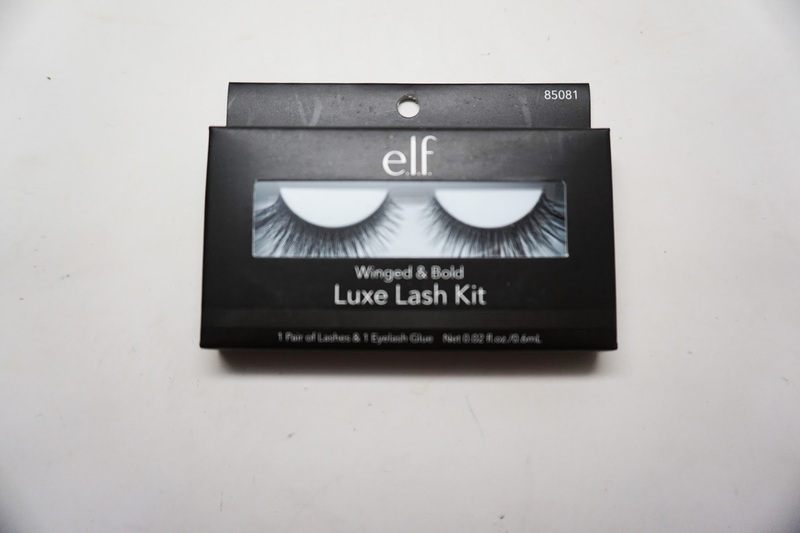 Who doesn't love lashes? 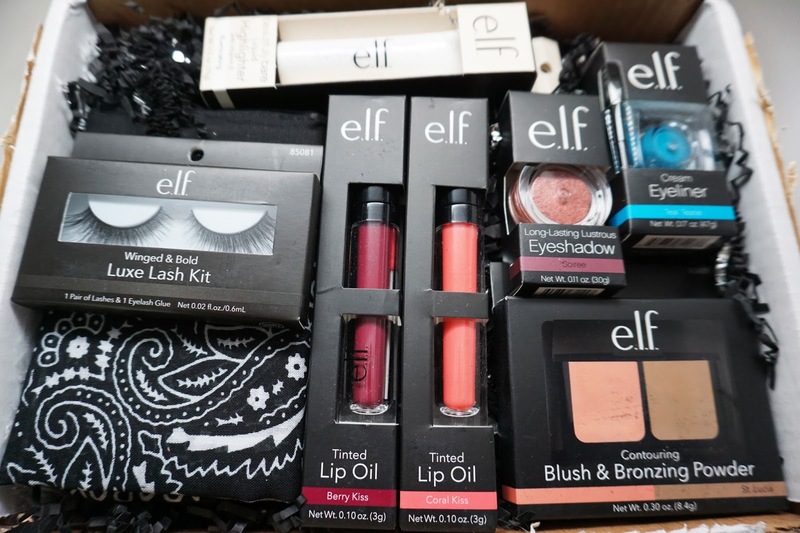 I remember when I first started my kit I was all about ELF lashes. These are definitely bold! Get ready cat eyes! I've always been a fan of ELF highlighters. 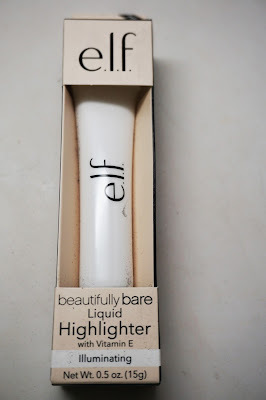 This liquid version also has vitamin E and will give a lit from within glow. You can wear it alone or set it with a shimmer powder for even more face bling. 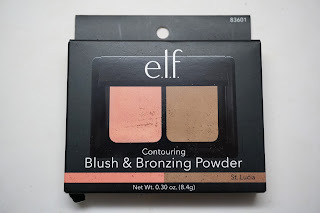 ELF is definitely famous for their blush/contour duos. 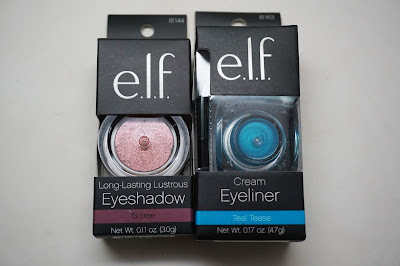 They're a more affordable version of high end Nars duos.